Fiat Chrysler Automobiles has introduced the limited edition Mopar ’16 Ram Rebel. 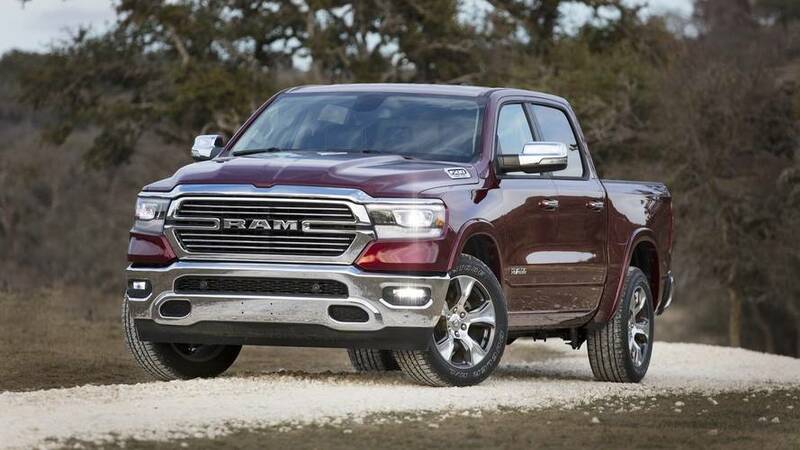 Billed as the "first limited edition Mopar vehicle for full-size truck enthusiasts," the model is based on the Ram 1500 4x4 Rebel Crew Cab and features an assortment of Mopar styling accessories. Starting with the exterior, the truck has been equipped with an aluminum hood, extended fender flares, and a billet silver skid plate. The model also has side stripes, a matte black hood graphic, and 17-inch alloy wheels with a satin black finish. Interior changes are limited but drivers will find stainless steel door sill plates and an individually-numbered badge on the glove box. Power is provided by a 5.7-liter HEMI engine that produces 395 horsepower and 410 pound-feet of torque. It is connected to an eight-speed automatic transmission and a standard four-wheel drive system. Buyers looking for something more powerful can order an optional cold air intake and a cat-back exhaust system.